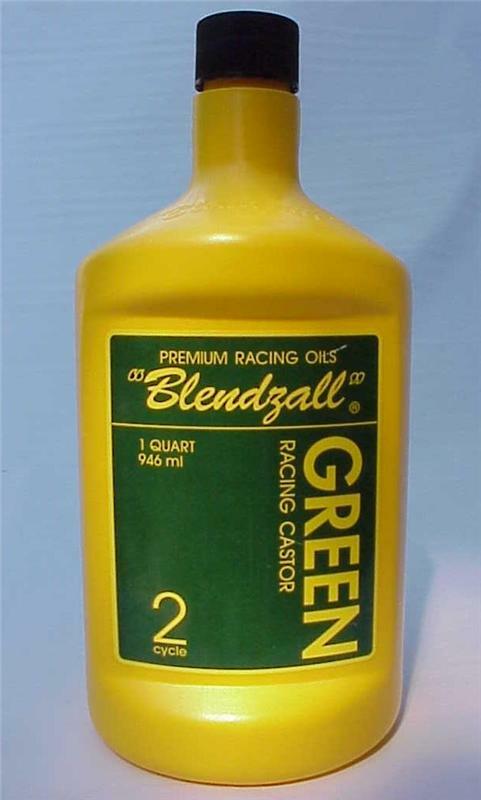 Notes: "Green" Racing Castor 4 gal. The finest race-proven 2-cycle racing castor oil available in the world. Unsurpassed in quality and race winning performance. Formulated from the finest castor oil base stock and containing the latest in Extreme Pressure (EP) and clean burning additives. 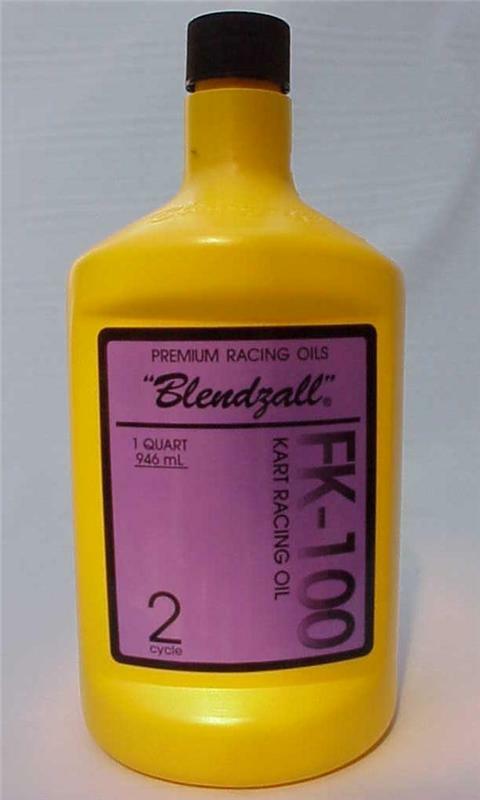 For use in all high RPM 2-cycle racing engines. Ideally suited for use with unleaded racing gasoline. Race proven in excess of 20,000 RPM.